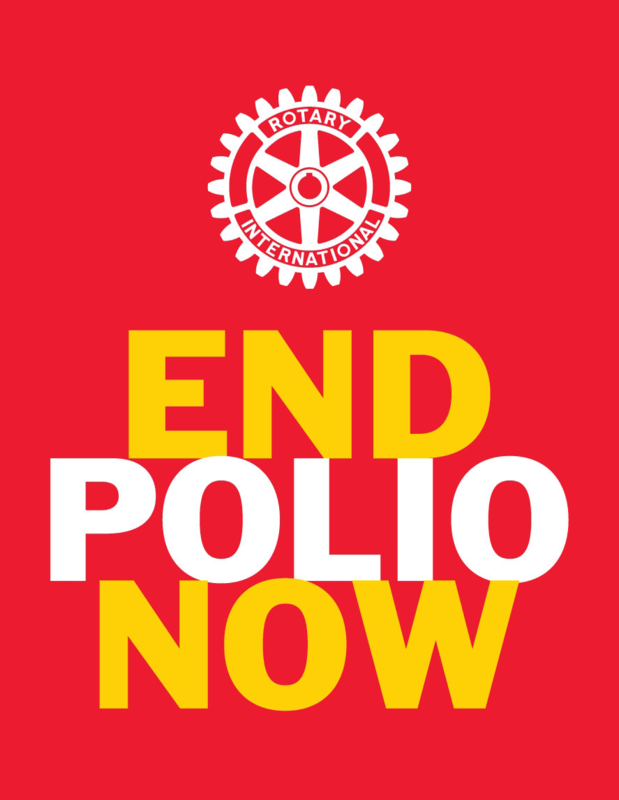 ROMAC is an Australian initiative in Rotary International Service. Reaching Overseas with Medical Aid for Children (ROMAC) brings children from developing countries to Australia for surgery to overcome life threatening conditions or dignity restoring procedures, that are not available or cannot be performed in their own country. Since commencing in Bendigo in 1985, ROMAC has brought hundreds of patients from the Asia Pacific region to Australia for surgery. ROMAC also sponsors surgeon visits to nations in the Asia Pacific region to perform surgery and teach local surgeons directly benefiting many more patients. This exchange of expertise by medical teams also benefits children everywhere. ROMAC is different from Interplast: Interplast sponsors surgeons to visit third world countries to perform surgery that does not require the complex support services available here in Australia. So, ROMAC sponsors the children to come to Australia for their surgery. The work of ROMAC is best summarised in pictures. Please visit the Australia-wide ROMAC website listed below for more details of this work.